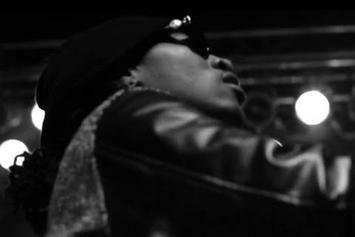 Watch Future "My (Official Video)" Video, the latest video from Future, which dropped on Friday, March 29th, 2013. Future's horizons are broadening with each new release, and Future "My (Official Video)" Video is no exception. It's a worthy addition to a catalogue that has seen much growth since Future stepped foot in the rap game. We're looking forward to hearing more. 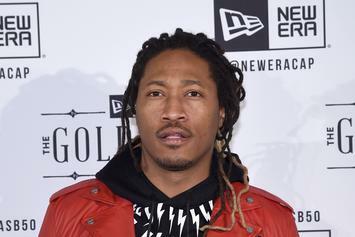 Future announces a tour in support of his re-released LP "Pluto 3D." Get a load of Future "Announces "Pluto 3D" Tour" Video, a new visual from Future that saw the light of day on Wednesday, March 20th, 2013. Future's movement grows stronger with each new release, and Future "Announces "Pluto 3D" Tour" Video has further strengthened that fact. 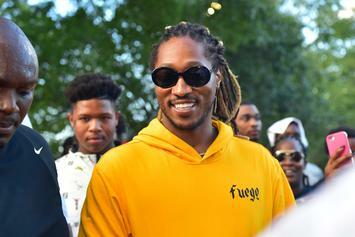 It's a solid addition to the commendable body of work Future has been creating since stepping foot in the rap game, and we're definitely looking forward to what Future has on deck.